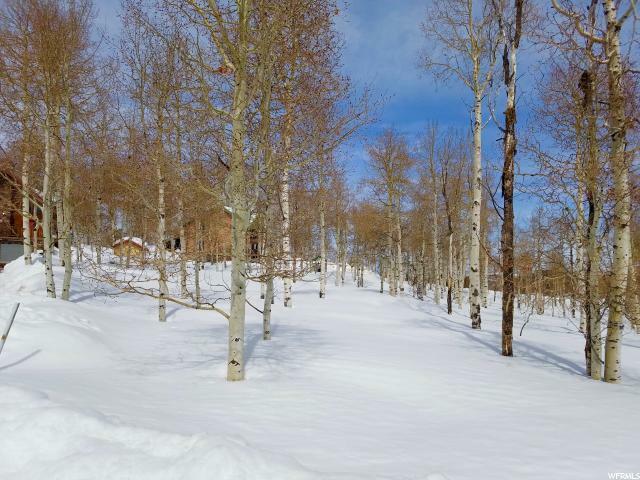 This 0.6 acre lot is located in the beautiful gated community of Timber Lakes, just a few miles from Heber City's Historic Main Street. 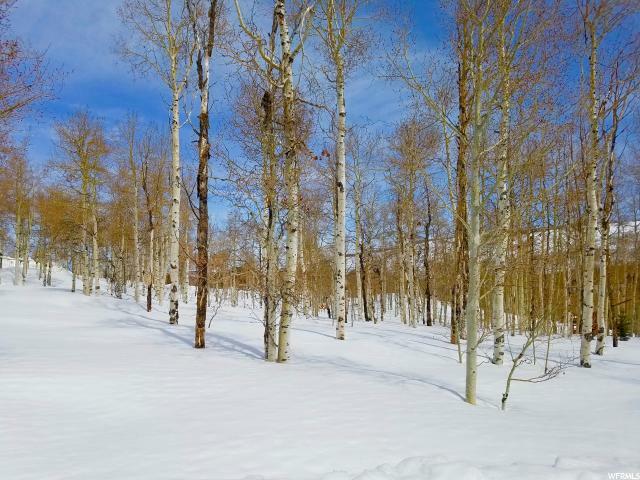 Timber Lakes boasts a great, secluded location that is still close enough for a quick run to the grocery store. 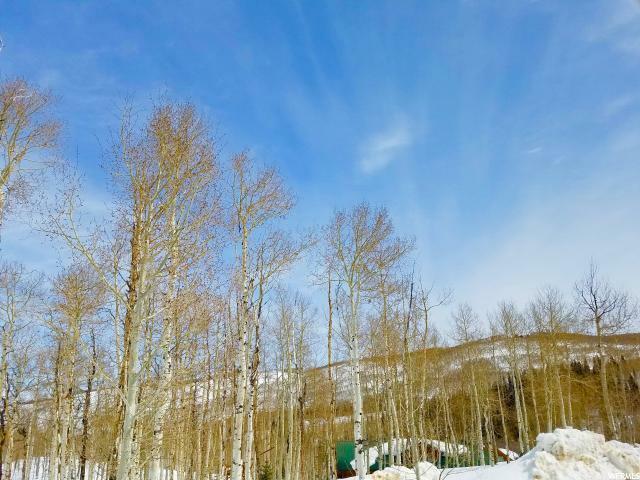 Even better, Timber Lakes enjoys a central location to the Uinta Mountains, Deer Creek Reservoir, Jordanelle Reservoir, the Provo River, and Park City's world class ski resorts. If you want to live in a quiet lifestyle but want easy access to modern amenities, Timber Lakes is a great choice. 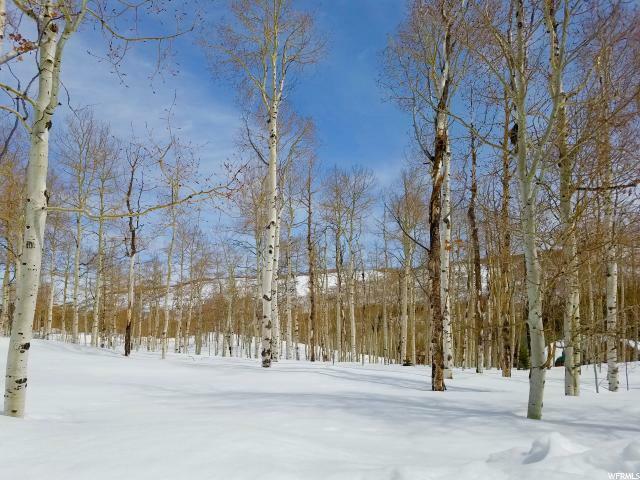 This lot comes with a perc test completed is ready for your new mountain paradise!